Included below are books about Mumbet, Catharine Maria Sedgwick, Theodore Sedgwick and Tapping Reeve if you continue scrolling down. America’s Story by David King and Margaret Branson Publisher: Sundance Publishing (1984) – Mumbet is mentioned in Story 7, “Mumbet” Book 3. 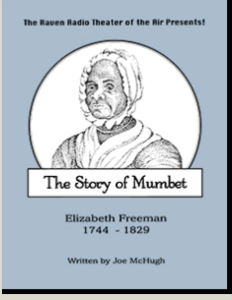 In the book, Answering the Cry for Freedom: Stories of African Americans and the American Revolution by Gretchen Woelfle, the author mentions Mumbet. 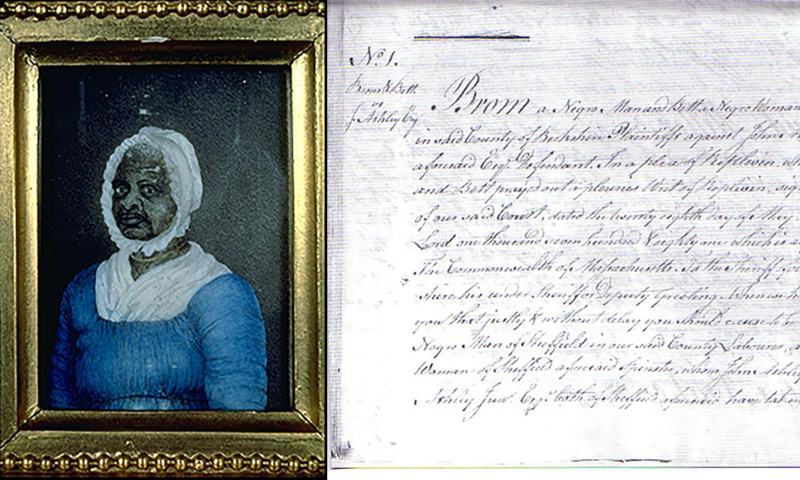 Bernard Alger Drew in his book, If They Close the Door on You, Go in the Window: Origins of the African American Community in Sheffield, Great Barrington and Stockbridge, discusses Mumbet in chapter 5. In the book, Friends of Liberty: A Tale of Three Patriots, Two Revolutions, and the Betrayal that Divided a Nation: Thomas Jefferson, Thaddeus Kosciuszko, and Agrippa Hull by Gary Nash and Graham Russell Gao Hodges, the authors mention that Mumbet and Agrippa Hull both worked at the Sedgwick Stockbridge Home and were neighbors when Mumbet moved into her own purchased home.